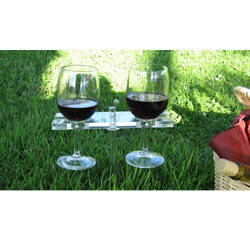 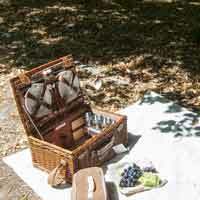 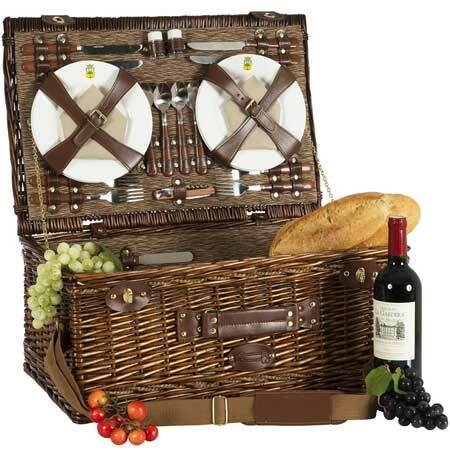 The most complete of our picnic hampers for a picnic for 4... 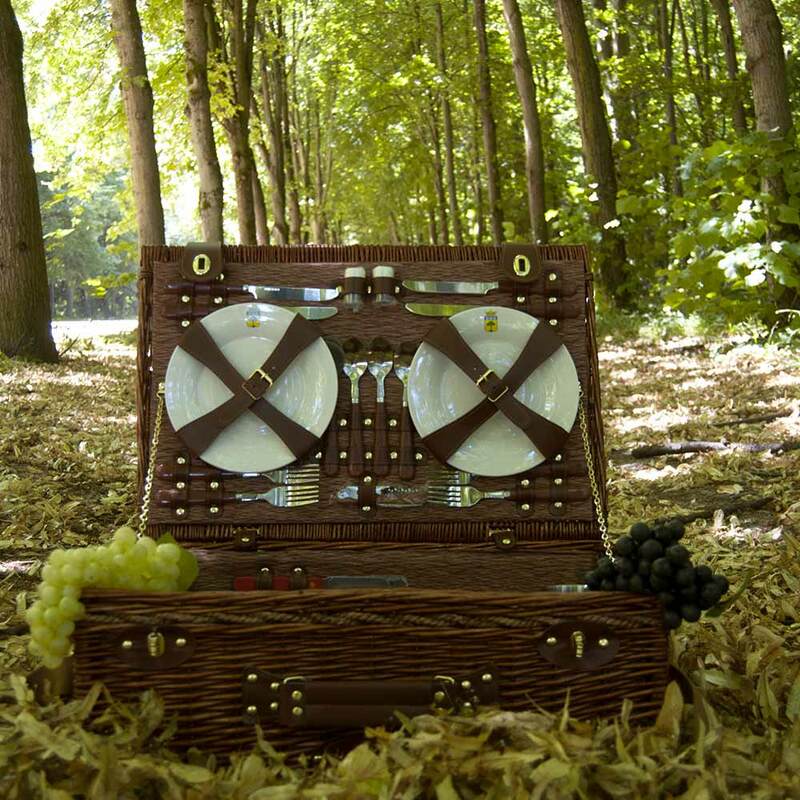 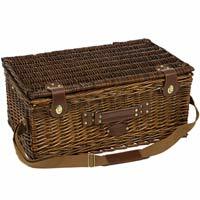 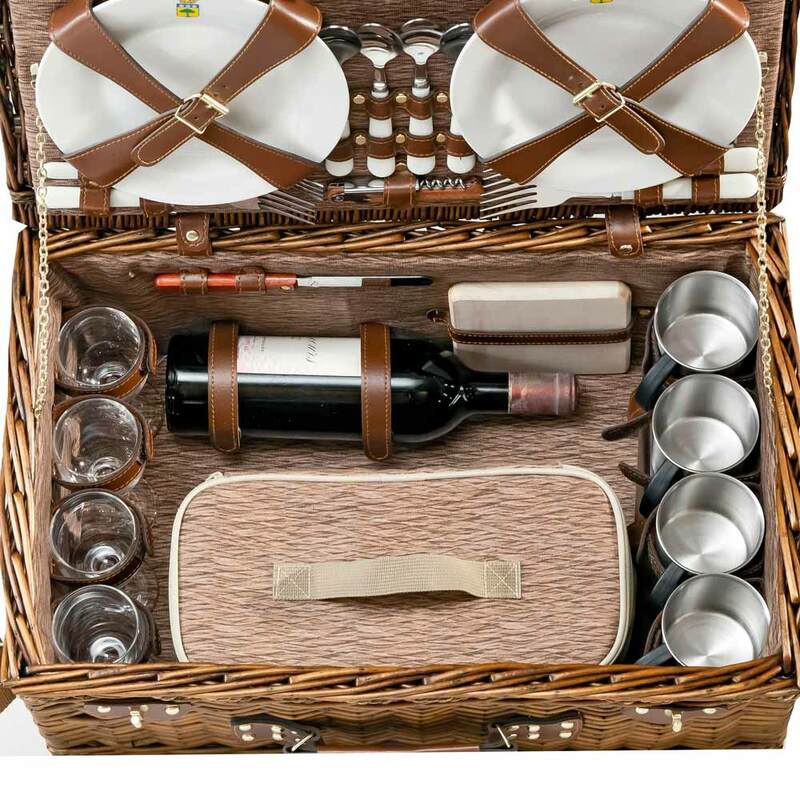 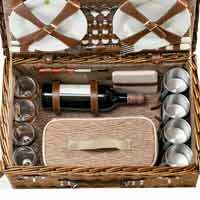 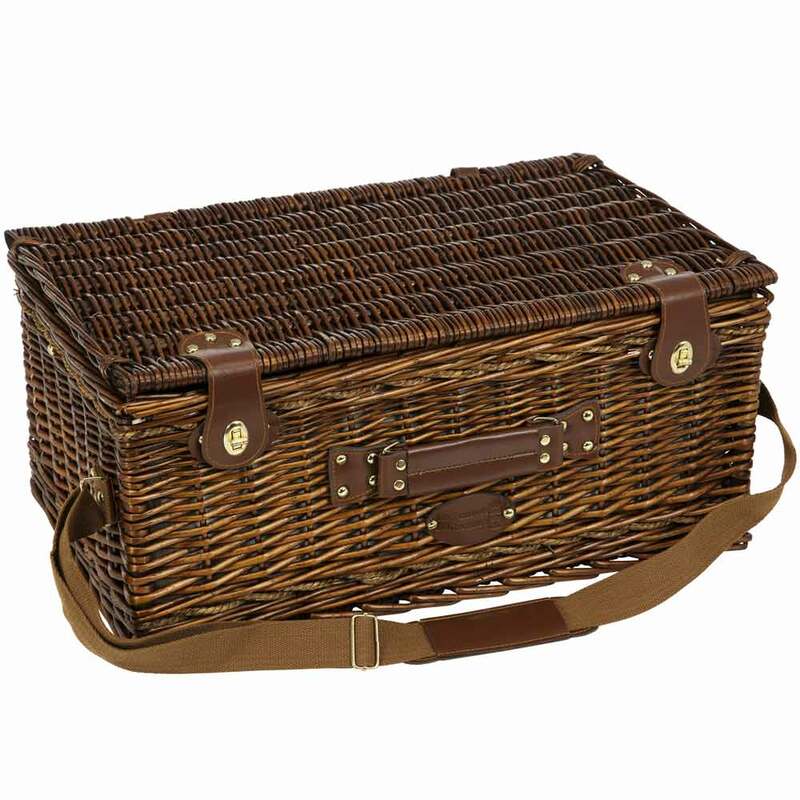 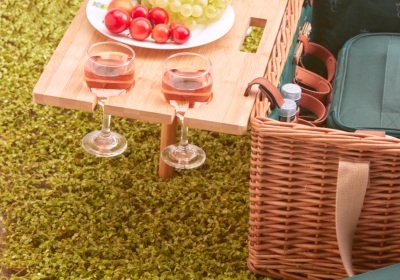 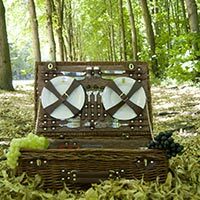 This wicker picnic hamper includes a cloth interior with beige tones. 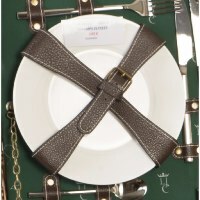 It closes by two brown faux leather straps. 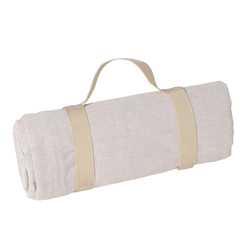 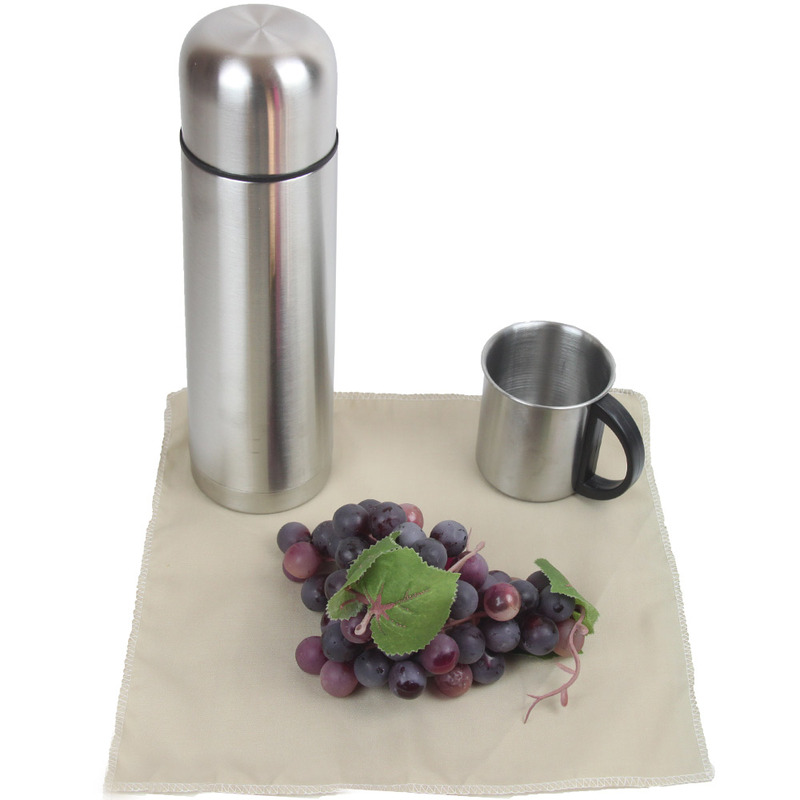 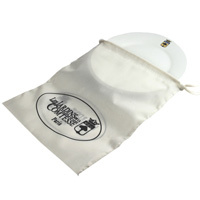 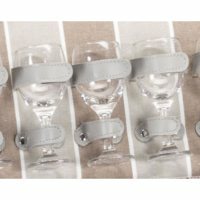 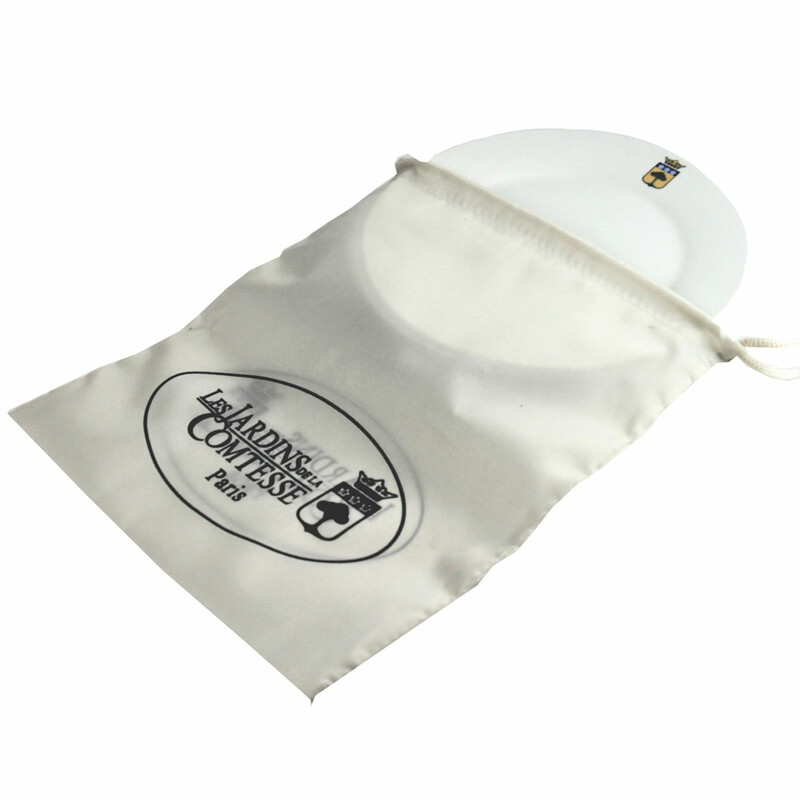 It is equipped with a handle and an adjustable over-the-shoulder strap, making it easy to carry. 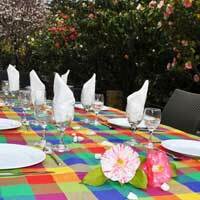 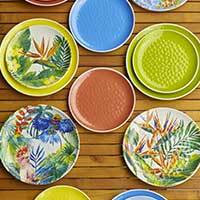 - A complete set of 12 stainless steel cutlery pieces with superior quality,imitation wood-colored melamine sleeves. 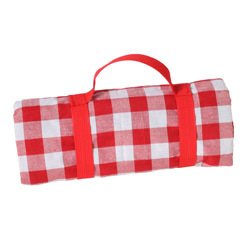 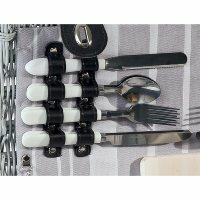 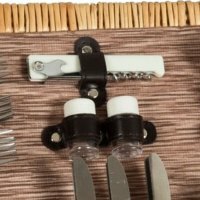 - 1 cutting board and knife for cold cuts, cheese, etc.